Whether you’re in the market for a traditional countertop or something entirely unique, River City Tile and Stone has the resources and expertise to bring your vision to life with beautiful, carefully crafted countertops. We offer a variety of countertop solutions. 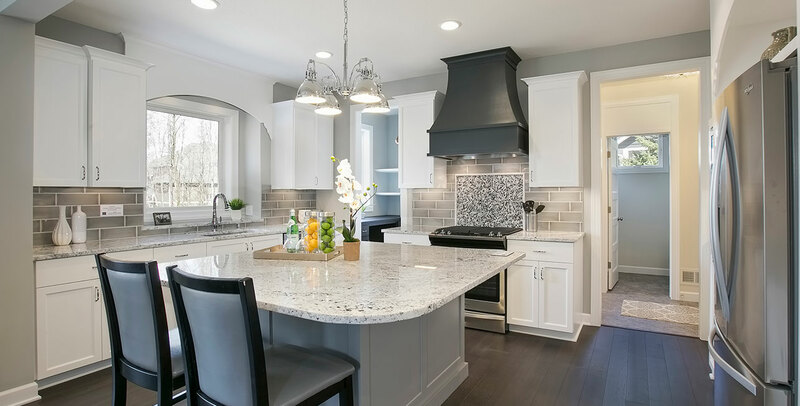 While most of our countertops are designed with quartz or granite, we also have the ability and expertise to create custom options to fit your project perfectly. We love what we do and we make sure you love what you get. Our team of highly-skilled experts are dependable and proud of the work they do, ensuring every job is done right and done well. Whether you’re in the market for concrete countertops or putting together a more unique project, we look forward to offering our expertise and creativity to help you solve even the most complex undertakings.